He wore the colors of PSG during his youth, but it is at FC Nantes that the native of Versailles was formed, before starting in the pros in 2013. Recruited by OM in 2015, there he achieved an excellent season (41 games, 10 goals), which allowed him to join the Tottenham in 2016. 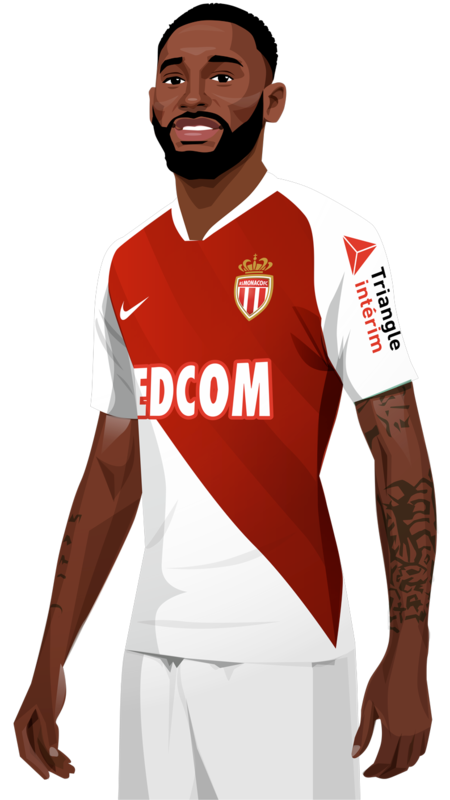 Although his progress has been slowed down since, he committed to join AS Monaco in January 2019, in the form a loan, to relaunch in L1 for the second part of the season 2018/2019.